Fuqua Reunions 2019 is right around the corner! If you are making plans to attend, be sure to download the mobile app for directions, schedules, and more. Walk-in registration is available onsite. 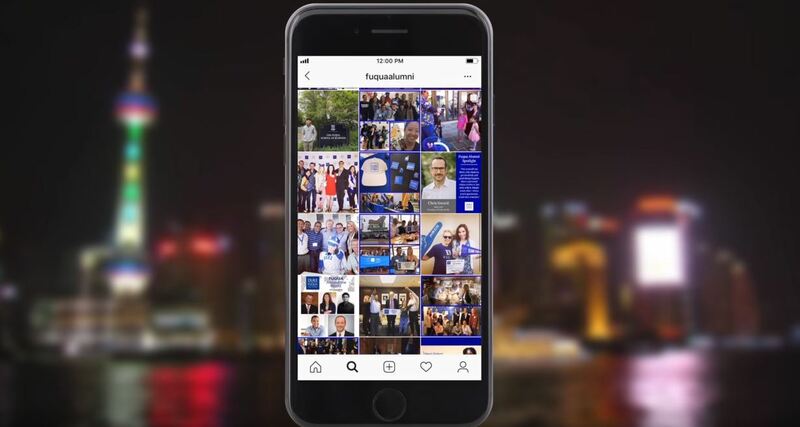 With more than 12,000 members, the Fuqua Alumni LinkedIn Group is a great way to make new connections and seek input from the Fuqua alumni community. Whether you're looking for business advice, hoping to connect with fellow alumni in your industry, or re-connecting with classmates and friends, this closed group is a great place to chat among friends near and far. Built around current research and trends in management, Duke Executive Education programs help you solve current challenges while providing frameworks you can apply over time. 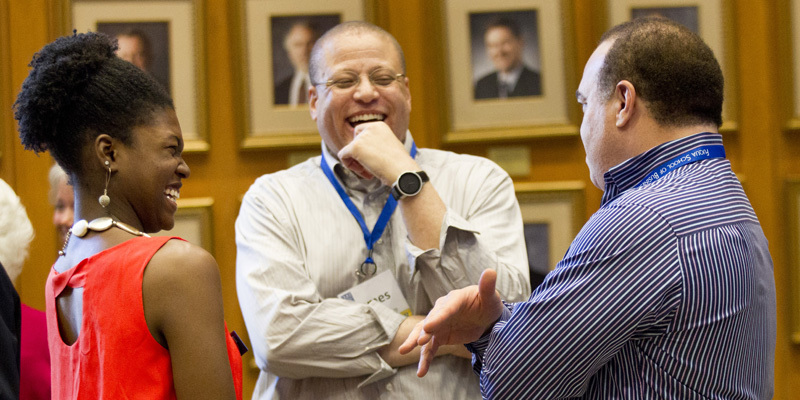 Fuqua alumni can attend Duke Executive Education courses tuition-free. Thank you to our volunteers and donors! 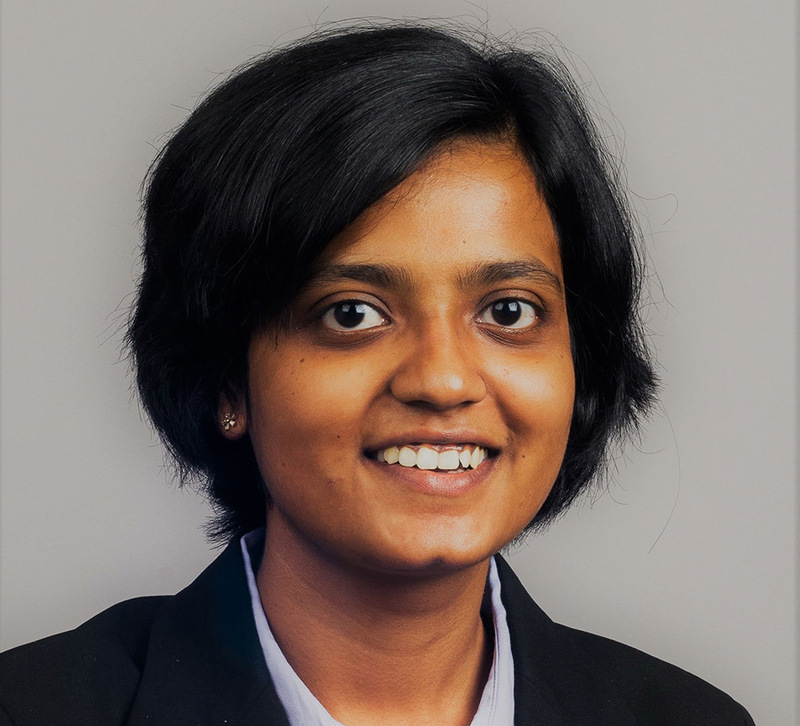 "Team Fuqua is about embracing a collective identity and keeping an indomitable spirit." "If you give something that you love, there’s a permanence to it." 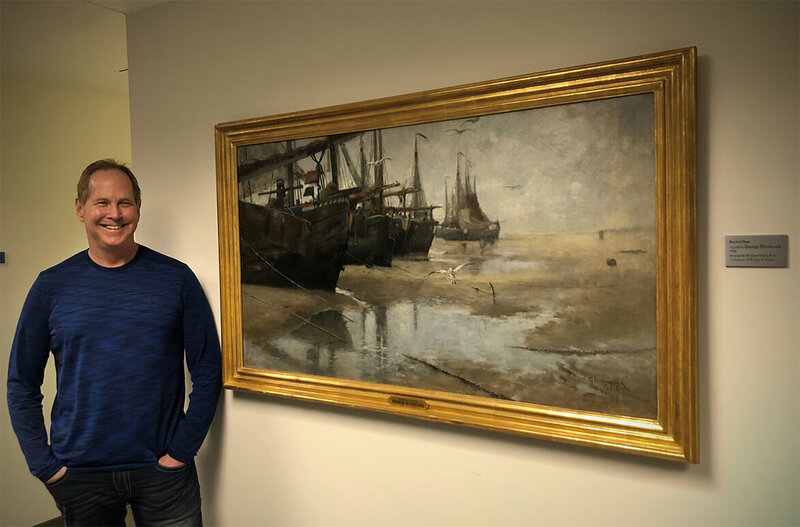 Bill Gillies MBA '80 supports Fuqua in the way most meaningful to him: By donating art from his personal collection. 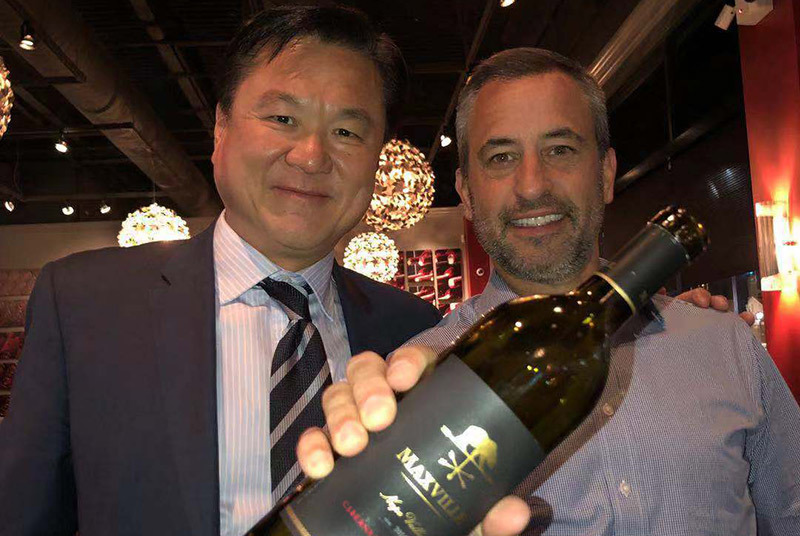 Anthony Hsu and Dave Lane, both members of Fuqua’s Global Executive MBA Class of 2002, share their story of Maxville Winery and leveraging the Fuqua Network. 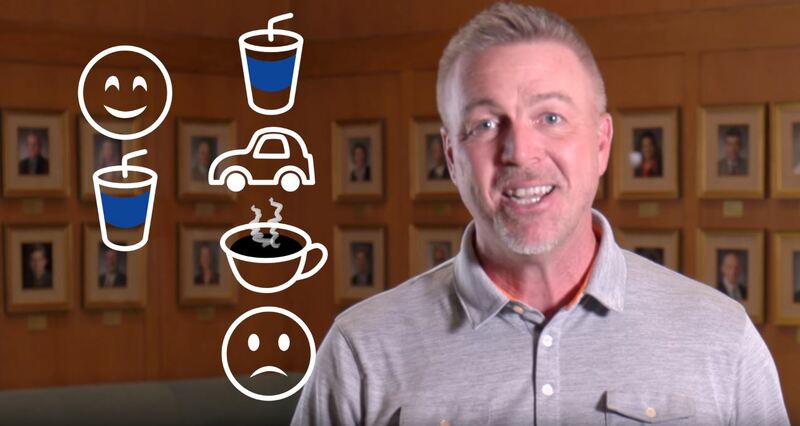 Join the conversation on "Brand Compatibility," presented by Gavan Fitzsimons, Edward S. and Rose K. Donnell Professor of Marketing and Psychology. 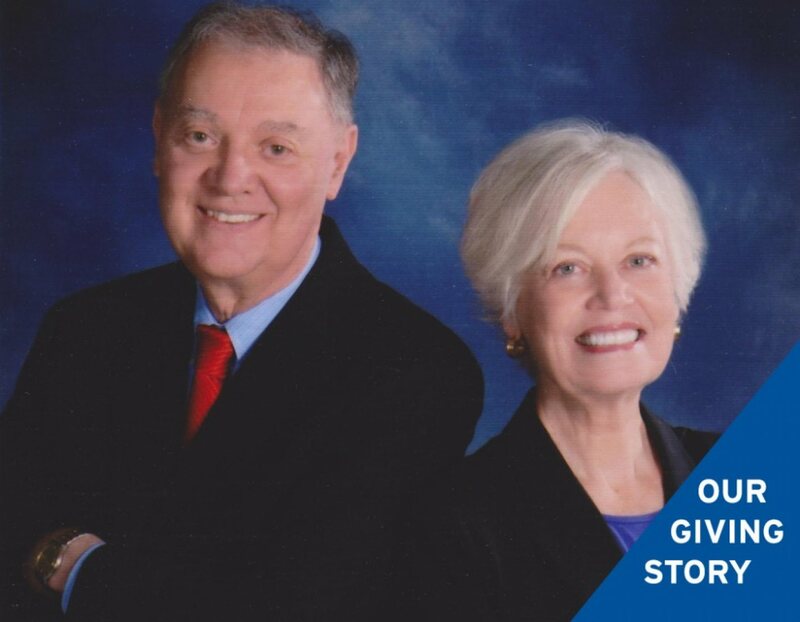 It’s no secret that being a Blue Devil fan can be contagious business. 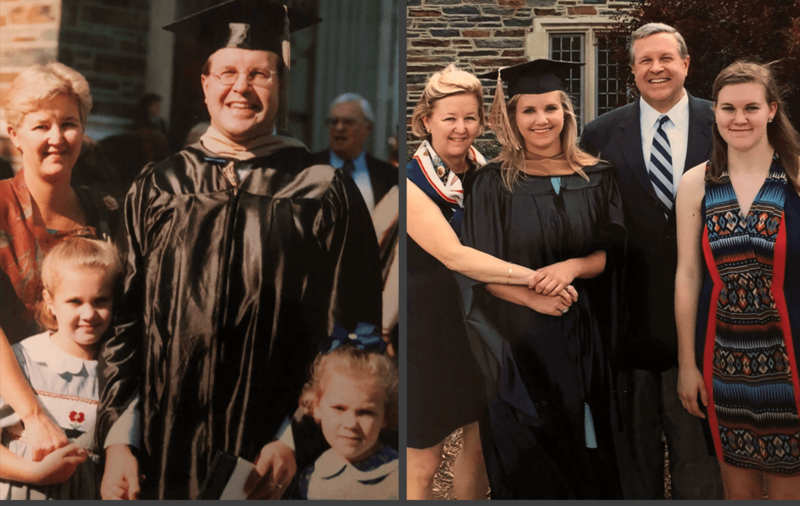 For Sydnor and her father, Chris, having a degree from Fuqua marks only the beginning of their shared enthusiasm for Duke and Durham. Lots of smiling faces at the wine and cheese event in Chicago this week! Special thanks to @pastoralchicago co-owner and founder Greg O'Neill MBA '92 and Alex Scull MBA '17 for organizing!